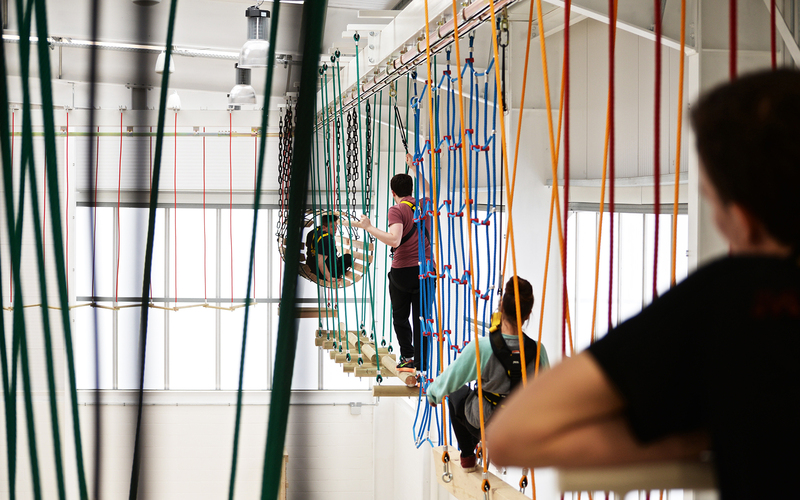 The UK Leisure Framework allows for the direct appointment of a partner (Alliance Leisure) for scoping, design, refurbishment, construction and development of leisure centres, theatres, play facilities, recreation facilities and sports facilities across the UK public sector. It also supports the marketing of these types of facilities. 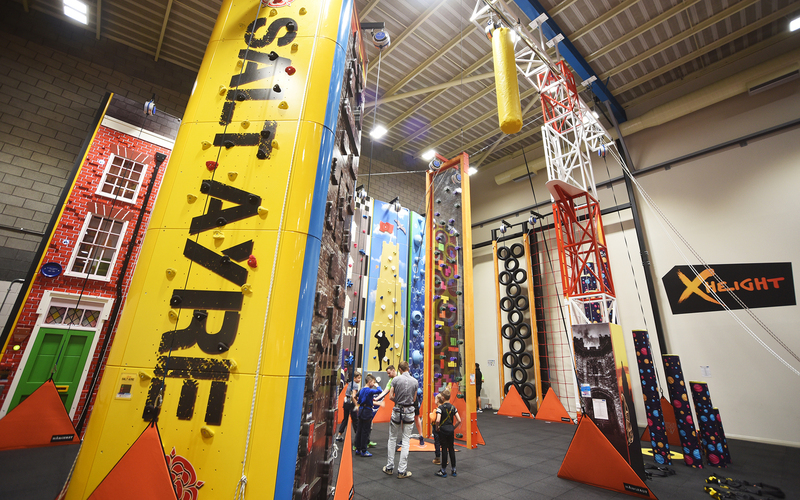 The Framework was procured in accordance with EU Procurement Regulations by Denbighshire County Council (DCC), and after an extensive tendering and evaluation process Alliance Leisure Services were appointed. The Framework is therefore owned by DCC but a management board comprising of both DCC Officers and Alliance Leisure personnel has been established to monitor and develop the Framework. The Framework is available to all UK public sector organisations listed HERE. This also includes any Leisure Trusts and/or Mutual Arm’s length limited companies that are associated with any UK public sector Authorities, or any other Private Limited Companies that are operating leisure facilities on behalf of a UK Public Sector client organisation listed. In addition to the listed Client Authorities, other public bodies may join, access and use the Framework from time to time subject to approval by the Framework Management. 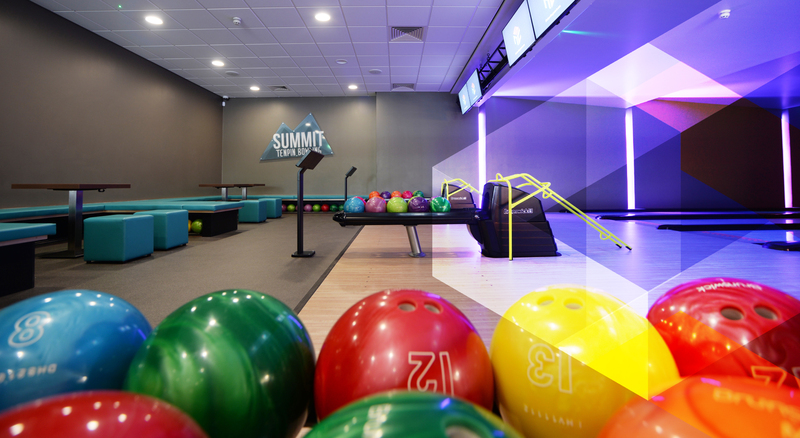 The Framework allows Alliance Leisure to enter into direct relationships with organisations to scope, develop and deliver both physical leisure developments and cultural and marketing related services. Importantly, it does not commit the client into undertaking a development, but allows potential projects to be explored with these only coming to fruition should the affordability prove positive. The Framework Term is available from February 2017 to January 2021. 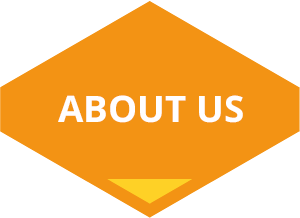 A dedicated team of leisure-specialist individuals committed to your goals and vision. 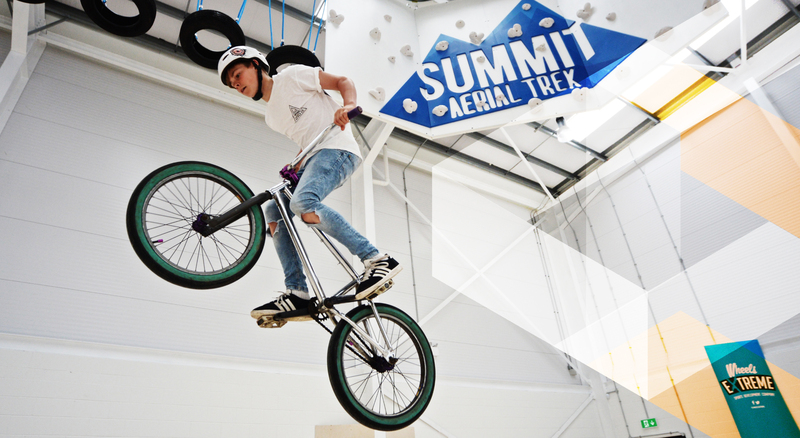 The UK Leisure Framework provides a Development Partner that offers a turnkey solution to procuring a range of leisure-related services. A typical Design & Build procurement process will take between 6-15 months and is often aspiration and design led as opposed to designed to an independent business affordability. 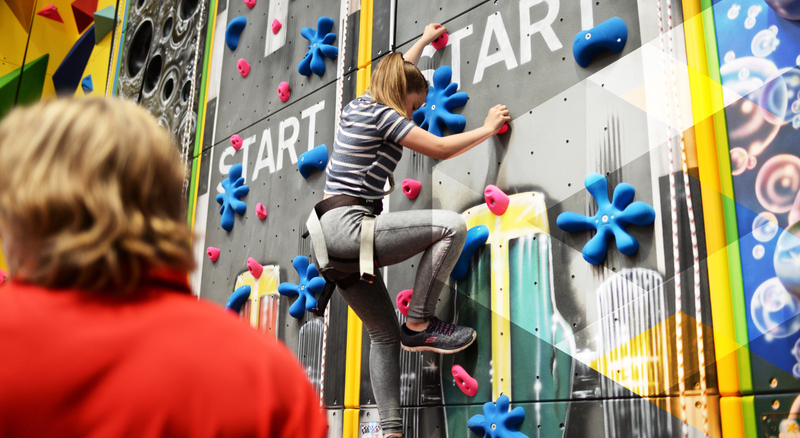 The UK Leisure Framework allows Alliance Leisure to be appointed to scope and business plan the project ensuring affordability and sustainability are at the forefront of the development. Alliance Leisure can typically be on site within six months of appointment. The option to use the Framework’s marketing services is also unique as Alliance Leisure can provide these services on an income-share basis and thus remove any upfront payment by a client and only pay when pre-agreed targets are surpassed.